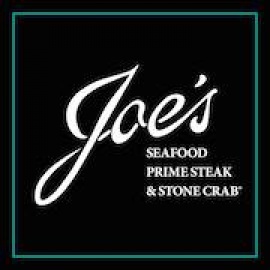 Joe's Seafood, Prime Steak & Stone Crab. The best prime steaks. The freshest seafood. World famous stone crab. What are you waiting for? Classic steak & seafood fare, including signature stone crab claws, served by a tuxedo-clad staff.